Product material: ABS, PP, PE or as per customer requirement. 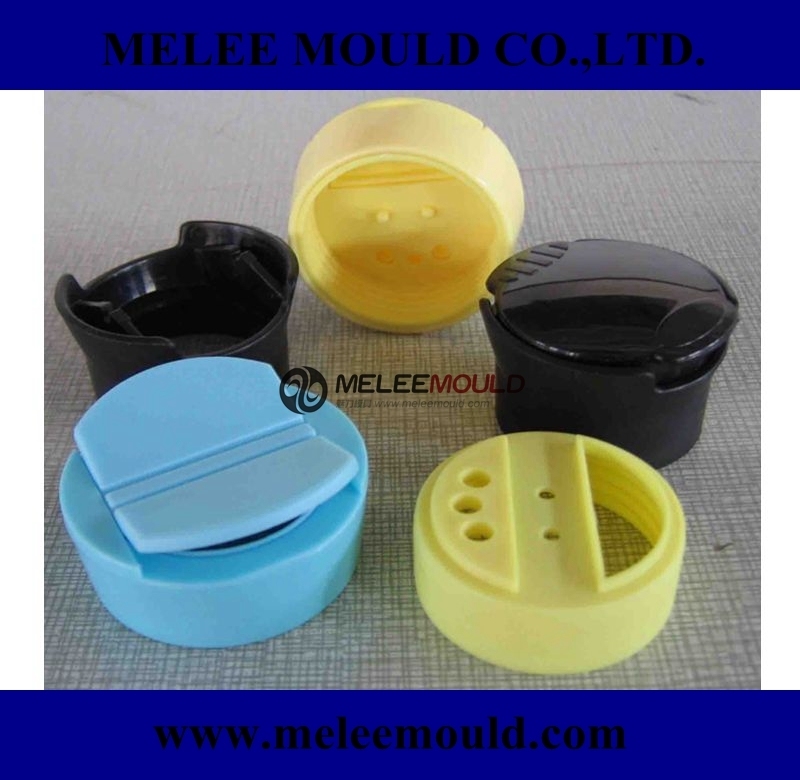 Cap Mold/Mould size: Depends on your design. 1. Design/sample: Product, mould, etc. 2. Discussion: Mould material, cavity number, price, runner, payment, etc. 3. Order placed: According drawing or your samples. 6. Mould processing: Send pictures to customer every week for the customer to know the mould processing. 8. 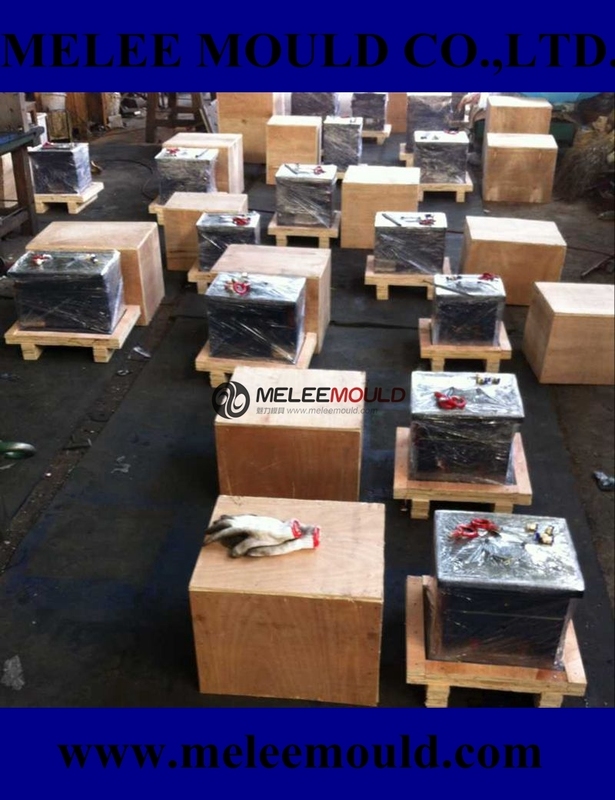 Delivery: Ship mould after mould quality confirmed.